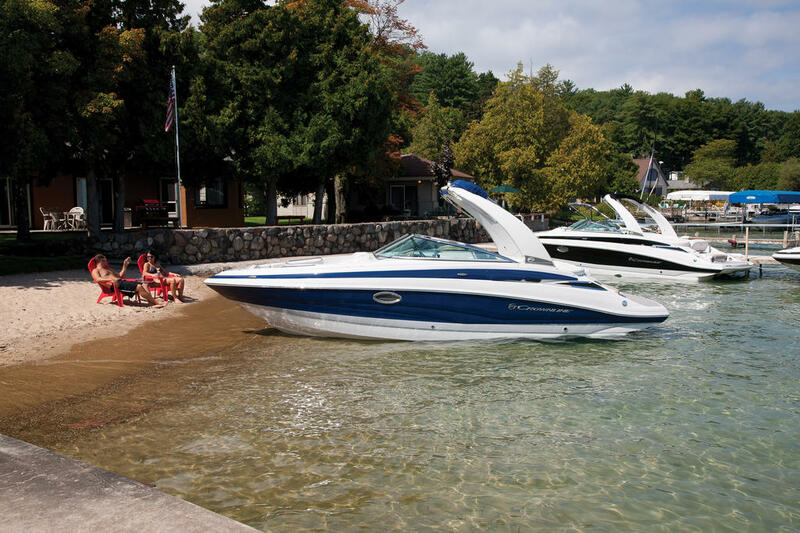 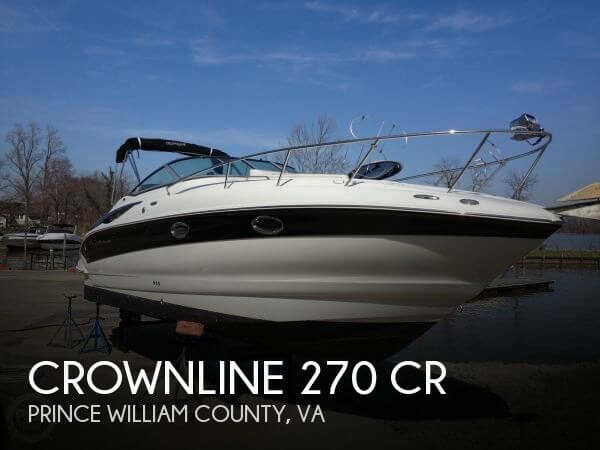 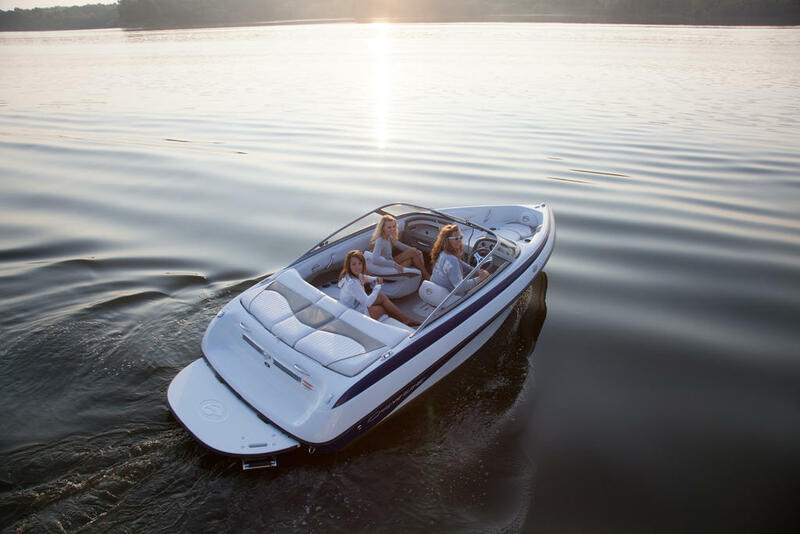 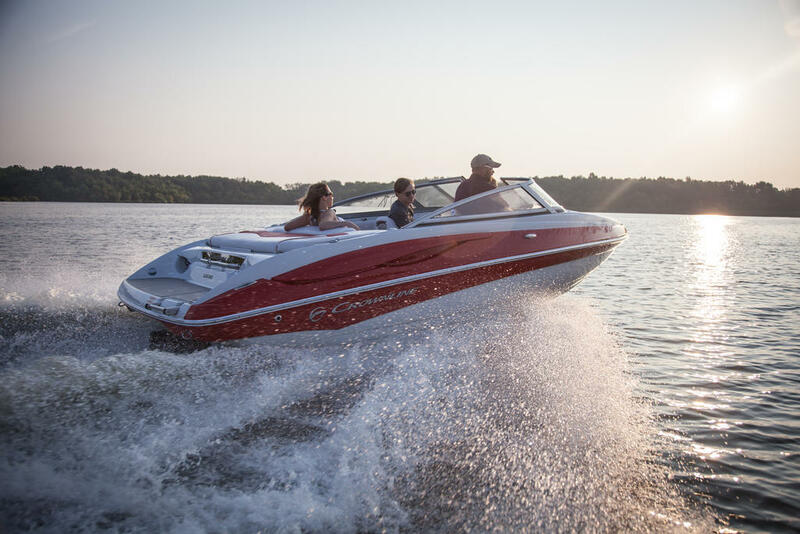 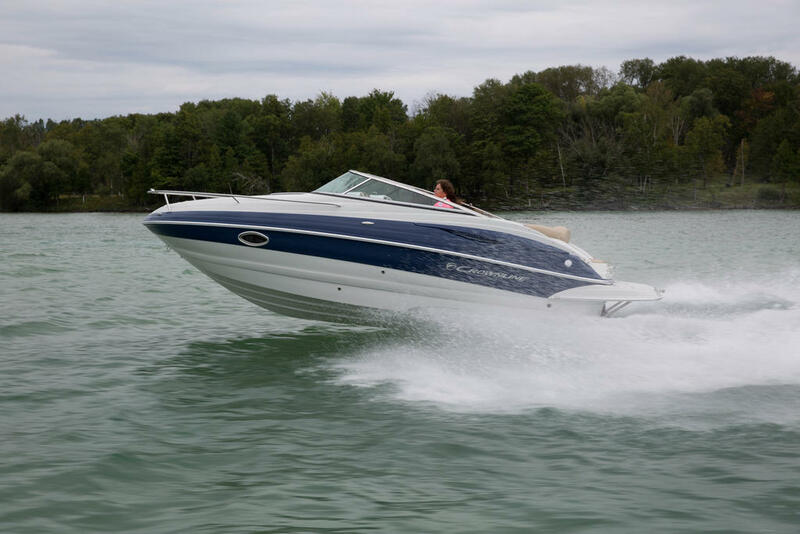 This wide beam, twin engine Crownline is packed with features and loaded with great options! 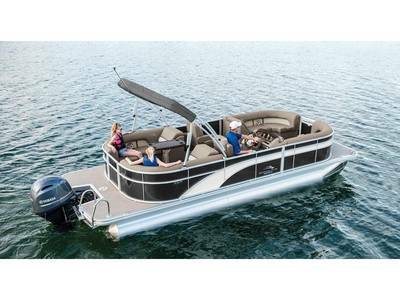 The Crownline 290 CR has stainless rails that keep fenders secure and neatly stowed when not in use. 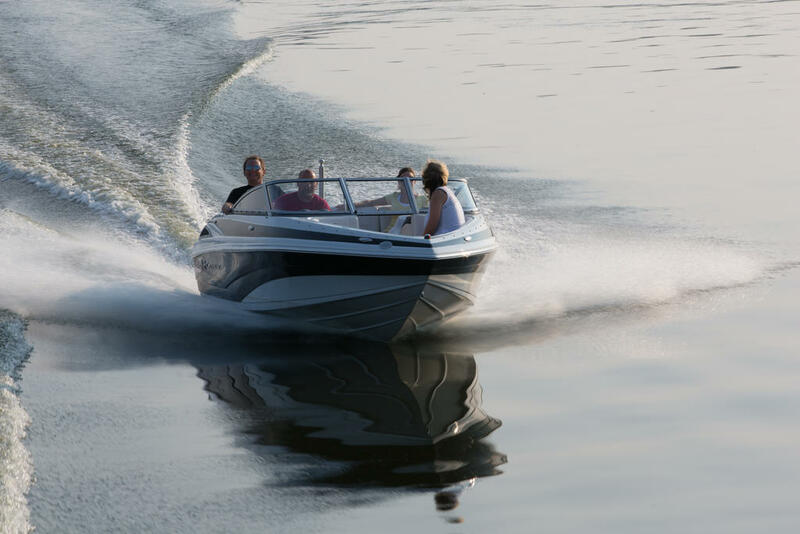 An extra wide helm seat provides room for two, and the flip-up base makes a leaning post, backlit Faria gauges and a tilt steering wheel are included.